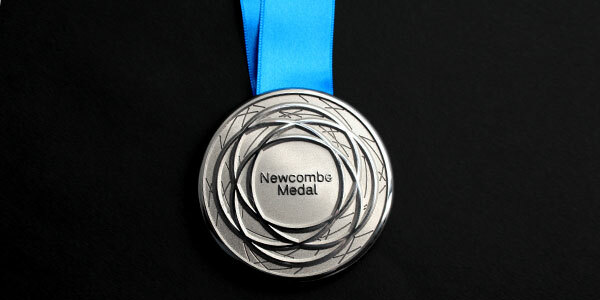 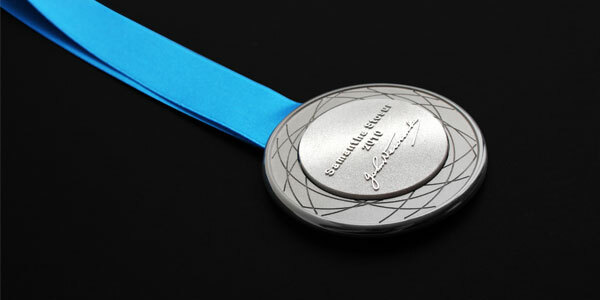 Charlwood design in conjunction with R-Co designed the inaugural Newcombe medal, awarded to Australia’s most outstanding elite player at the first Australian Tennis Awards. 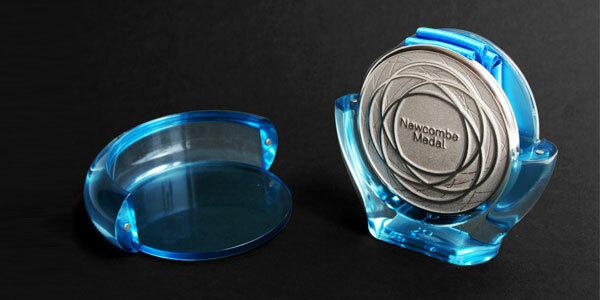 Charlwood also created a unique presentation case to protect and display the medal. 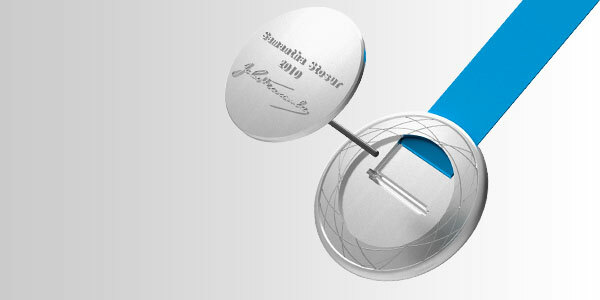 We saw the medal from sketch through to its creation through cutting edge production techniques. 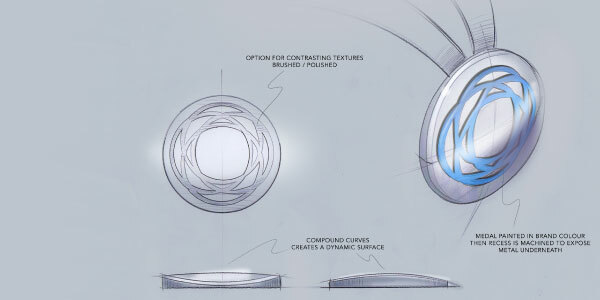 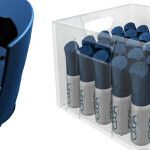 The result was a striking, elegant and modern piece of design.